Barn windows from Lucas Equine can bring ventilation and natural light to your horse barn. 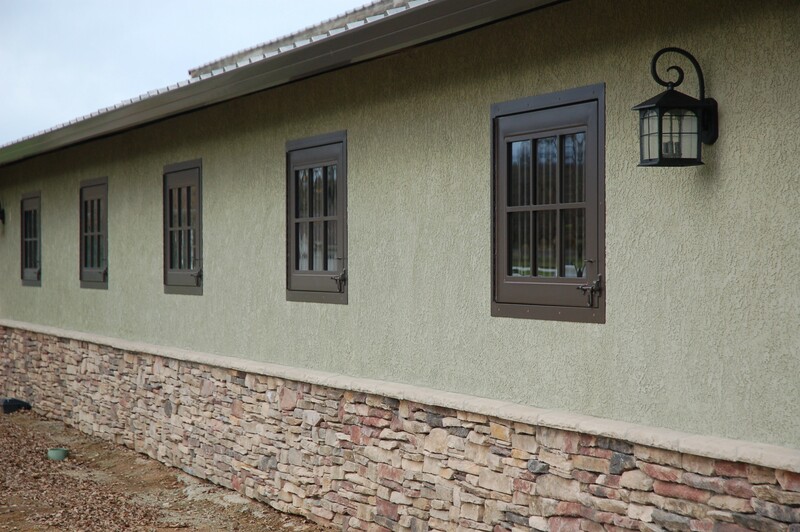 Paired with a yoke grill, Lucas Equine barn windows can give your horse the opportunity to stick his head outside to enjoy the environment. 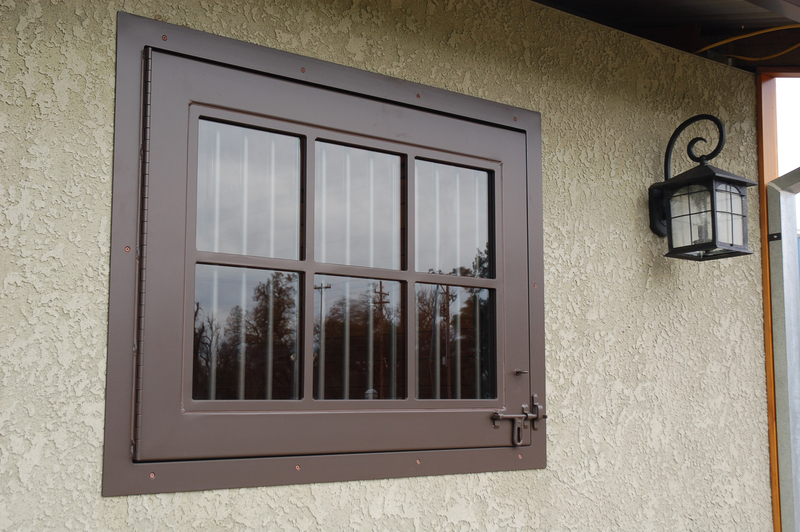 Barn windows from Lucas Equine Equipment are made to order, so they can fit existing openings. Our pre-hung windows are typically designed with a stainless steel continuous hinge to give you years and years of support as you open and close these heavy duty windows. In addition, Lucas Equine hinged windows are surrounded by a seamless steel frame and open a full 180-degrees to give your horses maximum room for air to flow through. When opened, can allow ventilation into the stall area. Lucas Equine barn windows open 180-degrees, allowing maximum airflow.